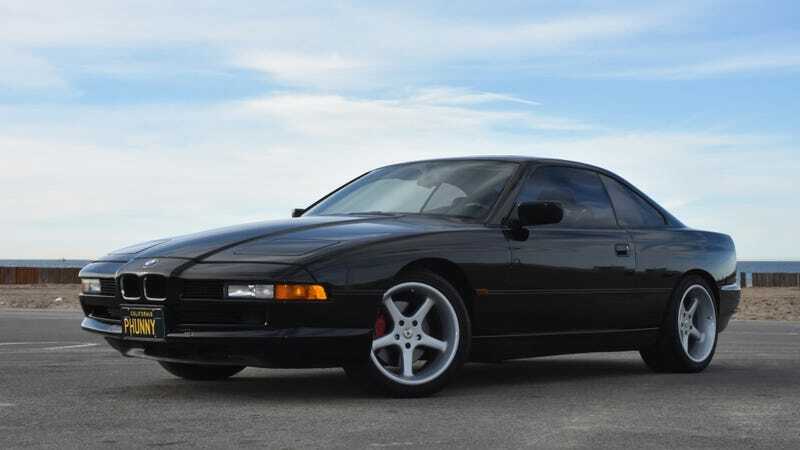 If you, like me, are a massive fan of George Carlin, one of the greatest comedians to ever have lived, then this is an opportunity of a lifetime: Carlin’s 1996 BMW 850Ci has come up for sale. Listed on Bring A Trailer with a current bid of $6,500 at the time of this writing, the black 850Ci only has 79,000 miles on the clock. It has a five-speed automatic and its listing notes that it’s one of only 363 delivered to North America with the 5.4-liter V12 engine. Carlin was the only owner of it until he died in 2008. 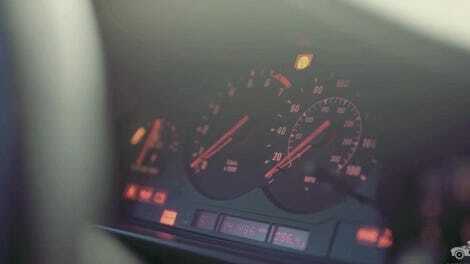 Since then, it’s been driven by his daughter, who has put about 11,000 miles on it. There are a few imperfections here and there, but overall the car looks to be in lovely condition and comes with a clean Carfax report. Anyway, someone buy this BMW. Give it a good home.